Wisdomjobs.com is India’s first skill assessment-based job portal that helps job seekers and employers to find each other quickly and efficiently. With a database of more than 31 million, over 15 million of whom are skill-tested and rated through our proprietary tool (Pragnya Meter), we make it extremely easy for recruiters to identify the right candidate to be interviewed, in much lesser time. 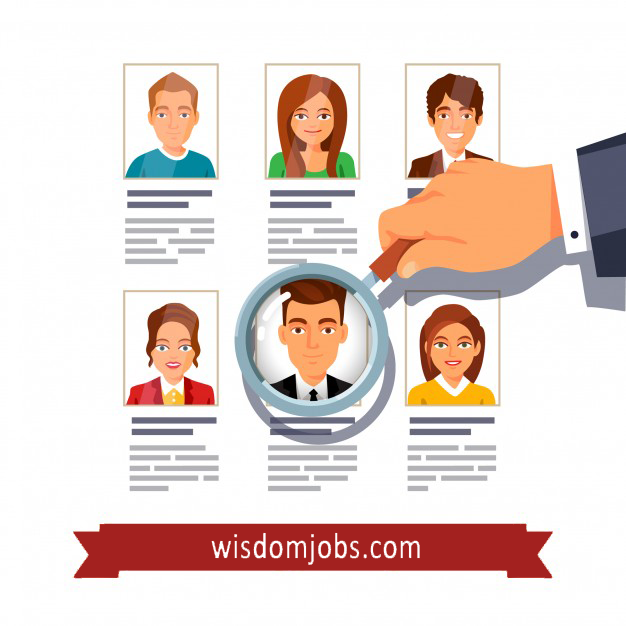 Wisdom Jobs also operates exclusive job portals for the Middle-East & North Africa region –www.wisdomjobsgulf.com–with a registered user base of nearly 3 million, and in other countries, namely Canada, USA, Italy, UK, South Africa, Malaysia, Singapore, Australia and New Zealand. While 'traditional job portals' stop at giving employers/recruiters access to several candidate resumes - leaving them to screen, shortlist and assess candidates on their own - Wisdom Jobs goes much beyond that by enabling them to carry out online screening and assessments for shortlisted candidates before meeting them for personal interviews. Vast database of over 31 million registered job seekers. Quality filtered resumes – nearly 45% of resumes pre-screened and rated by our proprietary skill testing tool. Comprehensive information capture with more than 40 variables during the candidate registration process. Retrieves highly fresh and relevant profiles through 5 powerful searches. Regular and premium job postings linked to skill tests. Efficient response manager to track and record candidate responses. Enhance candidate connectivity through email, SMS and voice blasts.